AutoMotoFoto came out to our Show & Shine event, and spent the day taking some great photos and getting a feel of the club. We would like to thank their staff for taking the time to come out and cover the event, and encourage all our members and guests to check out their article by clicking the image below. 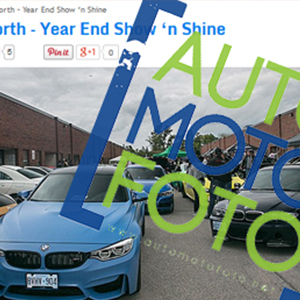 While you are at their site, don’t forget to browse around AutoMotoFoto’s website. 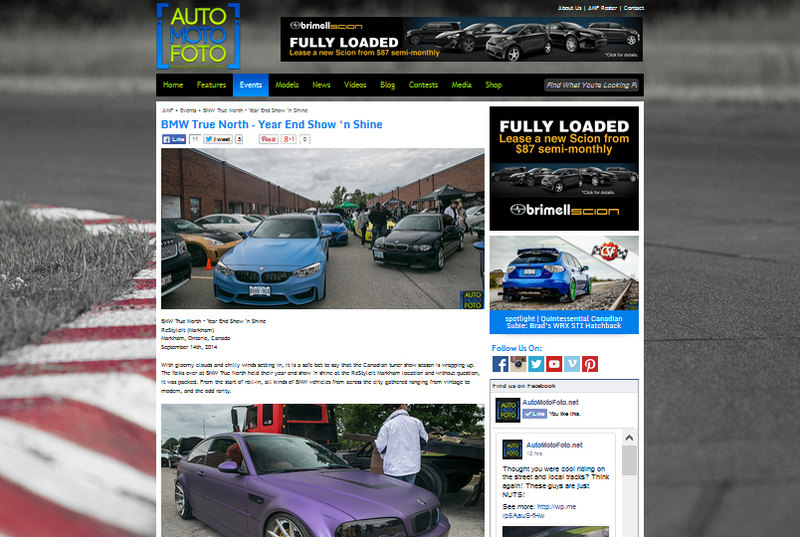 It’s full of Automotive blogs on concept cars, car events, and more, with videos and car model biographies. Tons of info for any car enthusiast.